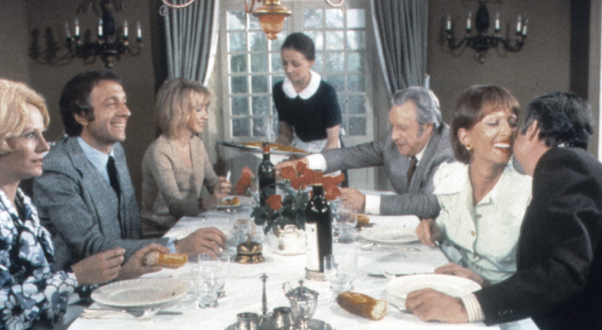 Read my review of Luis Buñuel’s surealist masterwork at Slant Magazine. This entry was posted in film, movie reviews and tagged jean-claude carriere, luis bunuel, slant magazine, the discreet charm of the bourgeoisie. Bookmark the permalink.